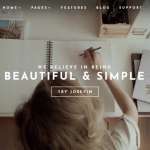 A comprehensive list of 10 Divi Child Themes 2019 according to 335 users. 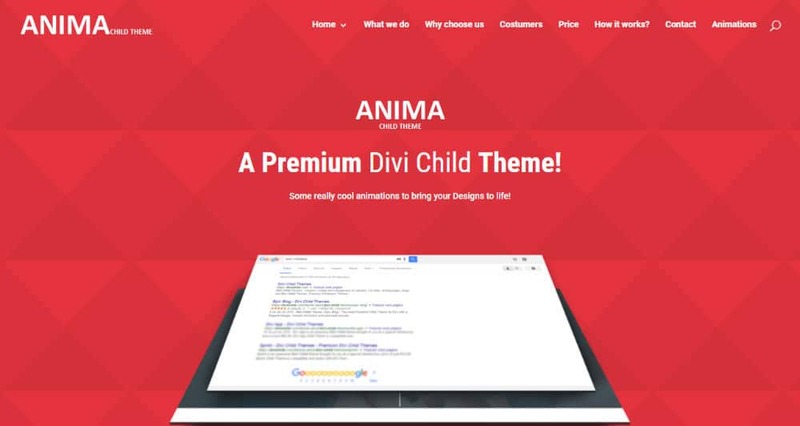 Here are the best Divi child themes voted on by webmasters like you. 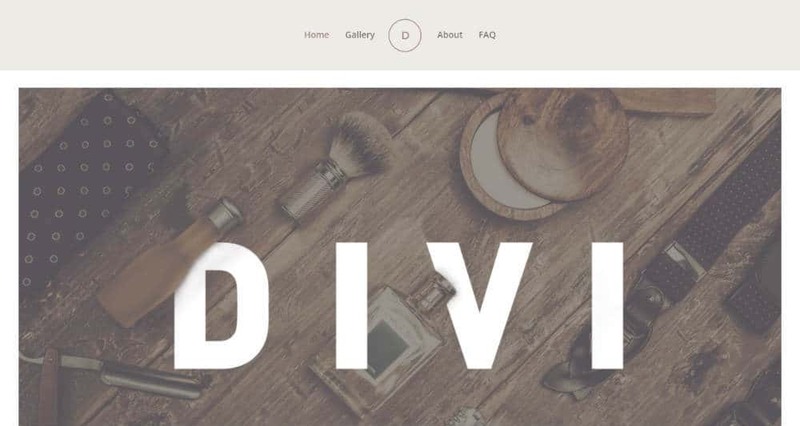 These are pre-made templates specially created for the Divi WordPress theme by ElegantThemes. We’ve grouped them all in one place for your convenience and our community as voted on what they believe to be the best template allowing you to quickly choose one that is right for you. 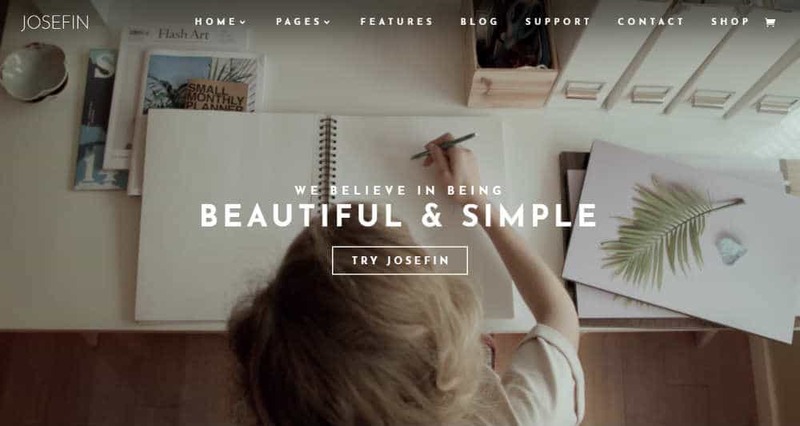 If you are new to the WordPress child theme concept then read our guide on How to Create a WordPress Child Theme Tutorial. In the case you were just looking for a blank Divi child theme to build upon, then click here to download our blank template. 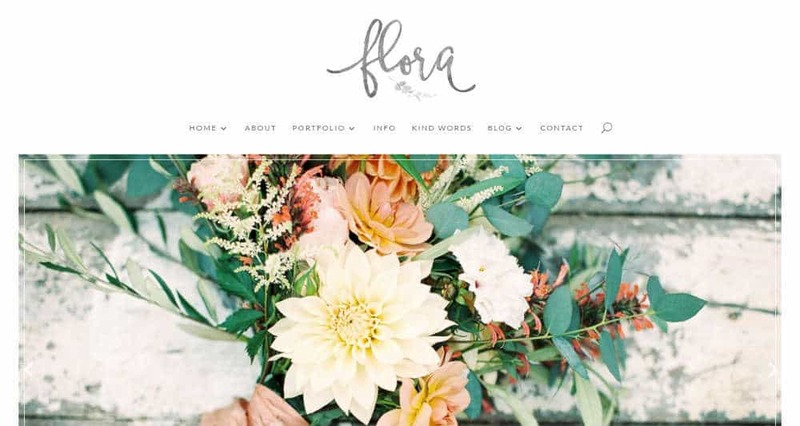 Only a few WordPress themes have managed to become as popular as Divi. 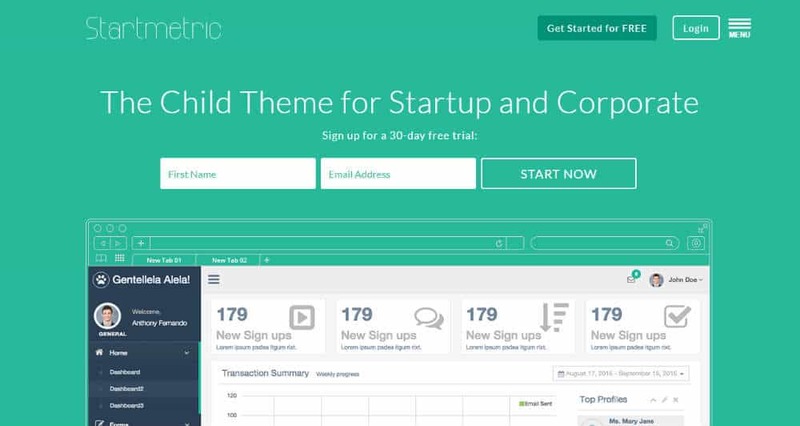 Due to its incredible popularity, several developers have released specialized Divi child themes. 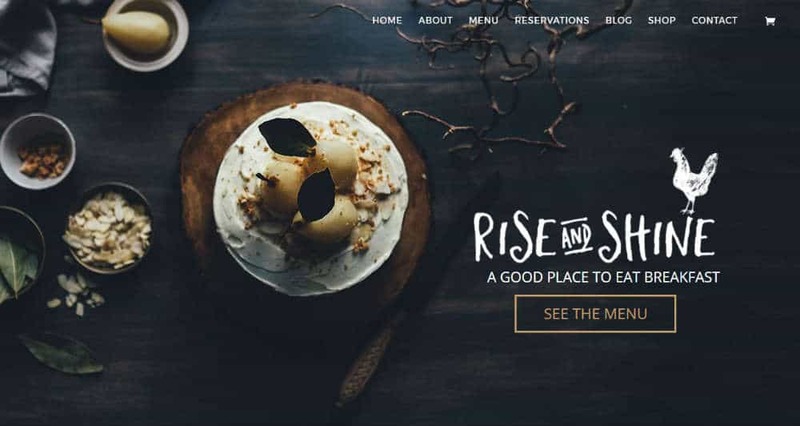 These themes offer all the original Divi features along with professionally styled modules and layouts for different types of websites. Divi child themes could be an excellent solution for those who don’t have the time to customize the original settings or personalize the style. Now that you know which the best Divi child themes are, you can easily choose the most suitable one for you. By the way, did I miss your favorite Divi child theme in this post? If yes, let me know about the theme by leaving a comment below.